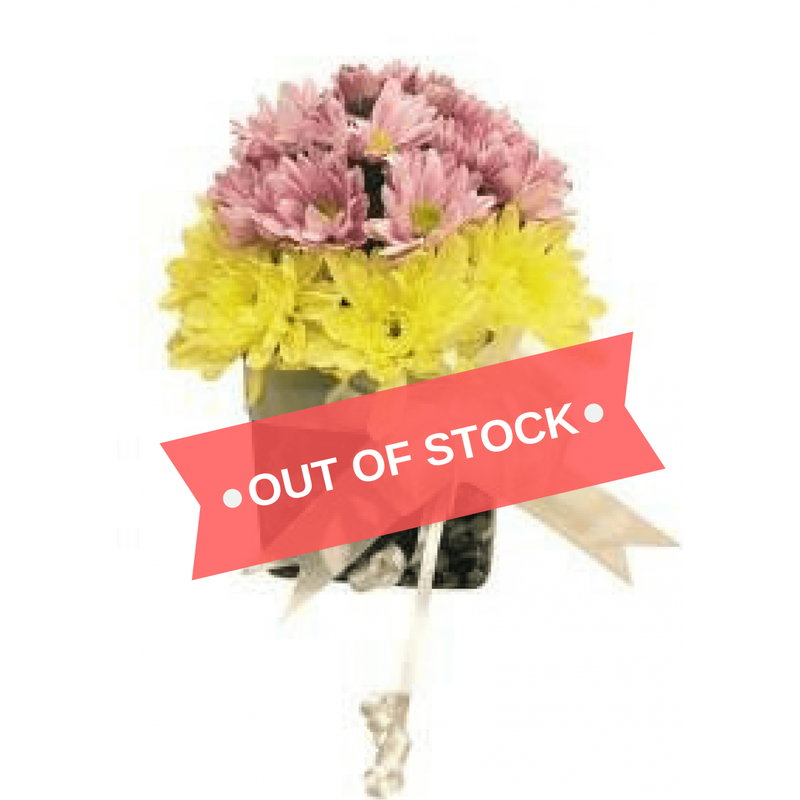 The one of the special flower, which can be the consideration for you, is the chrysanthemum flowers. 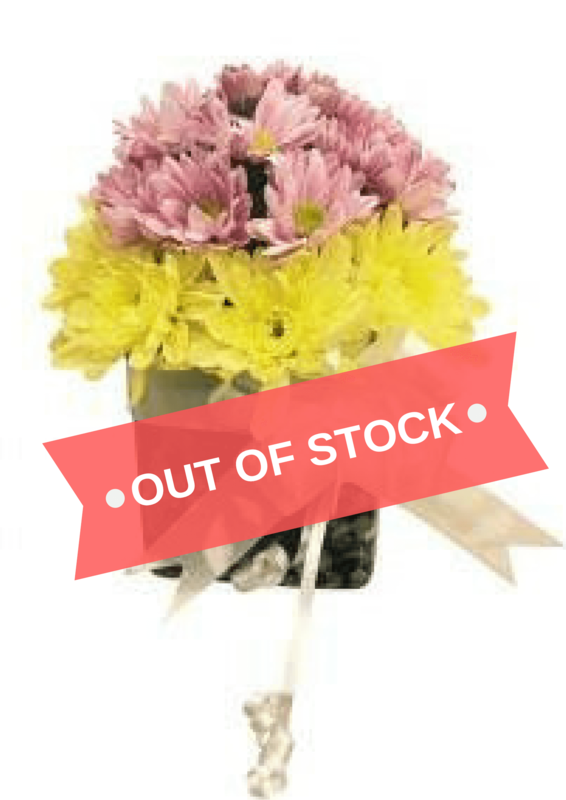 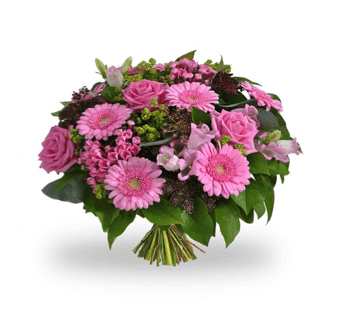 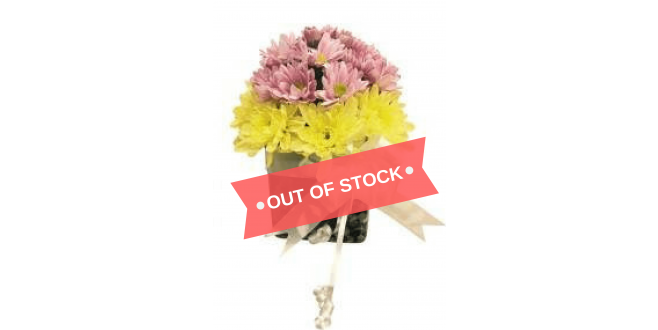 Get this cheap flower gift box delivered in pune with fresh flowers. No special occasion is complete without flowers. 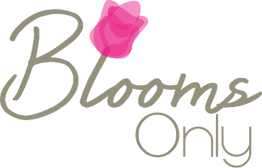 So show your love with romantic gifts, flowers or flower arrangements from Blooms Only.